Is it always immoral to treat people differently? 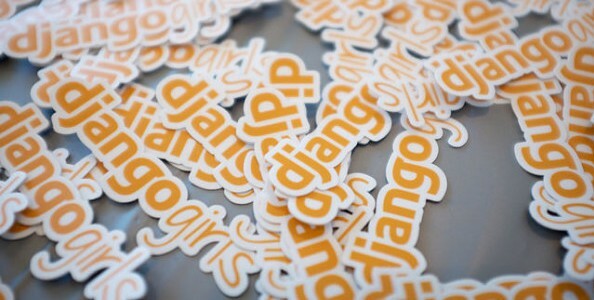 Every year Django Girls organizes free Django workshops for women in cities all over the world. In 2016, as a Python/Django developer and feminist myself, I naturally applied as a coach. What for some may seem like a great initiative, however, is attacked by others as a gross display of hypocrisy and misandrist double-standard. In this article I hope to explain why supporting such events doesn’t imply you hate men or seek to overthrow patriarchy and install a regime of female supremacy. This event is part of a larger movement that tries to encourage a higher presence of women in STEM fields in general (Science, Technology, Engineering, and Mathematics). It feels like I’m stating the obvious when I say it, but they want to do it because there is a profound imbalance between the number of women and men in these domains. It’s visible in the fields of study men and women choose to pursue, and later in their careers. But what’s even more illustrative is looking at the difference between the results of studies done in different age groups. 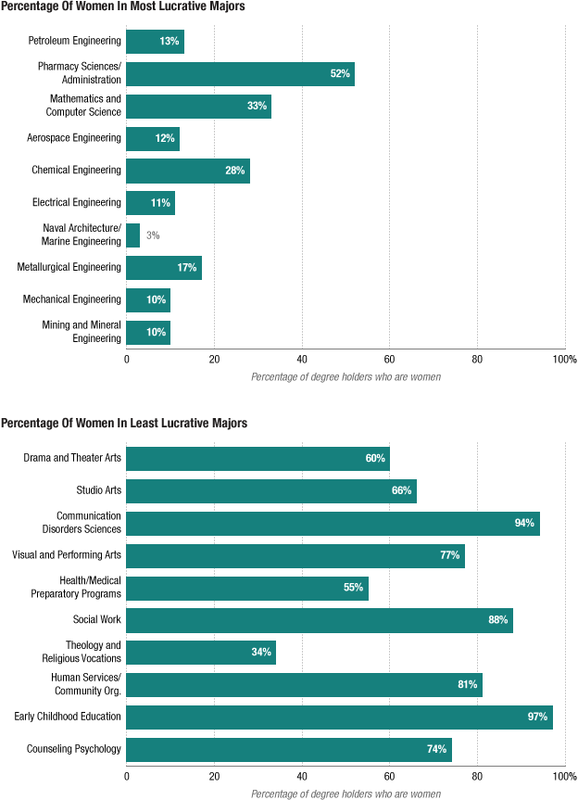 It turns out that many school girls who showed interested in math and sciences chose to not pursue a technical career, many who enroll in technical majors drop out, and many of those who graduate still end up not working with it. This is called the “leaky pipeline”. Ok, but what’s the problem? So what if there are fields where men outnumber women? There are many domains in which women outnumber men: human resources, nursing, primary and secondary education, etc. Why should we try to artificially make everything 50–50 in the world? So, first of all: want to start a “HR Boys” initiative? Go for it. I’d be surprised if a significant number of feminists had a problem with it. Any domain can profit from diversity in principle. But most importantly: no, we shouldn’t necessarily try to make everything 50–50 in the world, and I don’t know any feminist who defends such cause. What feminists want is not absolute, indiscriminate equality. 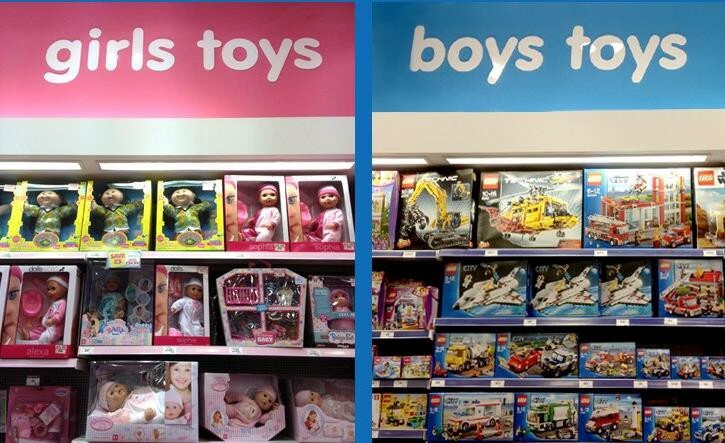 What they want is equality in things that matter. In other words: social, economic and political power. That’s why you see women fighting for more political participation ¹, more representativity in leadership positions ² and higher paying jobs. 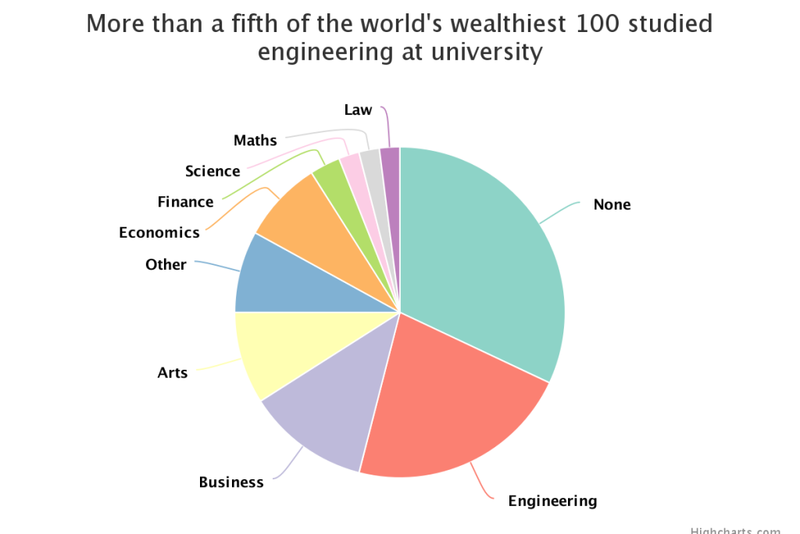 Where do you think there’s more money, engineering and IT or nursing and high school teaching? When the gender pay gap is covered by the media, much stress is placed on discrimination, which may lead some to think it measures how much women make compared to men in the same fields of activity. But in fact, that number is simply the difference between the average hourly pay men and women get ⁴, which means the results reveal a much more complex reality. Many factors explain the gender gap, that includes discrimination ⁵ but also different career choices (among others). But the gender pay gap is only the tip of the iceberg. It only shows part of the economic impact of these decisions, after all the richest people on Earth are not salaried employees and therefore their fortunes are not taken into account when the gender pay gap is calculated. This is at least partly explained by the fact that not only do women choose careers in which they’re paid lower salaries, they also choose careers which make it harder for them to become successful entrepreneurs. A quick look at the Forbe’s billionaire list and you’ll see that the first woman to appear, in 8th place, is Christy Walton, the widow of the son of Sam Walton, founder of Walmart. The second to appear, in 10th place, is Liliane Bettencourt, the daughter of Eugène Schueller, founder of L’Oréal, and the third, in 11th place, is Alice Walton, daughter of (again) the founder of Walmart. I could go on but I guess you see the pattern. Weber used to say there are three factors that determine social class: wealth, power and prestige ⁶. As mentioned earlier, feminism seeks equality not only in the economical and political realms, but also in the social one. Sure, STEM fields are not the only prestigious areas of activity in society, but they’re still a significant proportion of them. Besides, even in medicine and law, which are also traditionally prestigious, women are at most as well represented as men, which still leaves them lagging behind overall. Pierre Bourdieu, one of Weber’s successors, introduces the interesting concept of “symbolic capital”. Basically a “societal credit” that is accumulated during life through prestige and honor and can be “cashed in” when it’s convenient (e.g. elections). For as long as women lack access to symbolic capital, they will remain in disadvantage. Firstly, that depends a lot on what you mean by “stop”. Indeed, with the exception of conservative muslim countries and other deeply underdeveloped ones, in most places nowadays nobody actively and intentionally tries to stop women from pursuing careers in STEM. But if the statistics show that women are not pursuing such careers, then clearly something is stopping them. Moderns science can quite confidently say that there are biological differences between man and women. However, this is rather a prediction arising from our currently accepted models (that cannot be concretely tested in humans) than a verified observation. For any one given observable difference between the sexes, science has no way to determine whether that’s caused by biology or society. We have made terrible mistakes in the past by simply assuming, in the lack of adequate evidence, that certain differences were intrinsic and unchangeable. Many of these assumptions were proven wrong. The disinclination of women towards politics is an example. It was considered a biological fact and was used to justify an exclusively male suffrage. Secondly, maybe nothing would stop you, but that doesn’t mean your experience is representative of women’s experience overall. Presenting tales of your own life experience to support a generic claim is called relying on “anecdotal evidence”. The problem with anecdotal evidence is that you’re almost guaranteed to always find opposite evidence to contradict what was initially presented. That’s usually problematic enough in itself, but it’s even more problematic when the person using anecdotal evidence is trying to prove a negative. 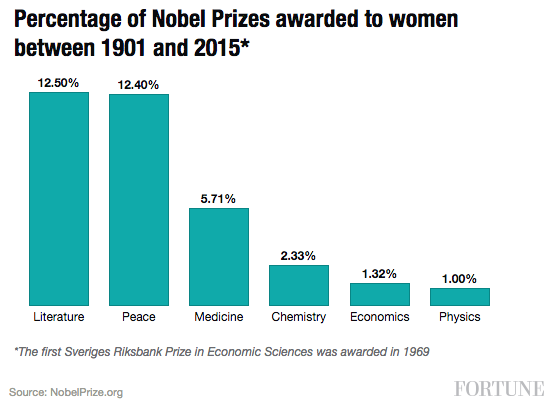 In order to prove that society doesn’t discourage women to pursue STEM careers at all, you’d have to prove that no woman on Earth has ever experienced any degree of discouragement whatsoever, a hopelessly unachievable endeavor. In order to prove that women do experience discouragement, however, all I have to do is present one single person who’s had a bad experience. No, women are not dumber. But they are raised differently and by the time they’re old enough to learn web development they have cultivated a different set of skills, and that places them in a disadvantaged position compared to men. To simply deny that out of a desire to paint a better picture of women is a shot in the foot. No: women are not dumber. 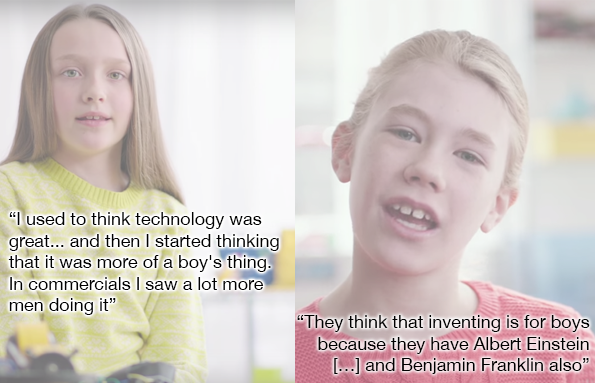 But yes: it is statistically plausible that they’ll have more “newby questions” than men in a technical context, they’re often shy newcomers in an environment where boys have felt comfortable since childhood. Female-only environments seem to help eliminate this late-entry barrier. And what’s important to note here is that these claims are not based on anecdotal evidence only. After all, proving discouragement happens with a single example, though a logically sound proof, is not enough to frame it as a societal problem. But according to research, it is. There are statistics and scientific studies that show that teachers have a subconscious bias against female students in science ⁷, that most parents don’t encourage girls to pursue a STEM education ⁸ and even that university professors have a subconscious bias against hiring female assistants ⁹. It may be that you’re a woman in STEM who never experienced any of these problems. If so, that’s great, but you’re simply not representative. Even more likely though is that you’re so used to these subtle instances of gender stereotyping that you overlook them as being natural and you just happened to be motivated enough to overcome them and lucky enough to have experienced them sufficiently little compared to the average woman. Treating unequals in an indiscriminately and rigorously equal manner is an extremely short-sighted and naïve understanding of egalitarianism. Being an egalitarian means aiming for a society that is more equal in the long run. Sometimes this means giving people equal rights in the present, as was the case in the suffragette movement. Sometimes it means temporarily treating them very differently. If one day we reach perfect equality (which I doubt), then, and only then, will the equal treatment of all individuals be compatible with egalitarianism. Imagine you claim you’re an egalitarian and you’re subjected to an experiment in which you’re presented with two individuals. One is fat and well fed, the other is feeble and starved. You’re then given enough food for a well served meal and have to choose how much you’ll give to each individual. Would you really think the egalitarian thing to do is share the food equally between the two? So women are paid less than men overall, tend to enroll in lower paying majors, pursue lower paying and less prestigious careers, are less likely to be entrepreneurs and make fortunes and are less represented in positions of leadership and politics. We can have the same attitude of our ancestors and just assume women are biologically wired towards this social position and do nothing about it, or we can learn from our mistakes and acknowledge that, so far, every time we tried this approach, it turned out to be a mistake. And perhaps a costly mistake ¹⁰. So, want to start Django Boys? Go for it. Will you contribute to a more gender equal society? Probably not. Will it be counter-productive to the project of achieving a more equal society? Probably, it will certainly make the community seem even more unfriendly towards women. Will I think you’re a frustrated reactionary anti-feminist backlashing against social change? Yes, but I won’t try to stop you. And as much as I may hate to be repetitive, I see myself forced to end this article the same way I ended the one on biological determinism: with the words of a member of a group who was also once believed to be biologically disinclined towards science. ^ Why does John get the STEM job rather than Jennifer? Originally published at ghostlessmachine.com on March 6, 2016.